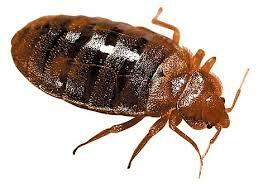 If you’ve woken up covered in itchy bites then there’s every chance that your room is infected with bed bugs. 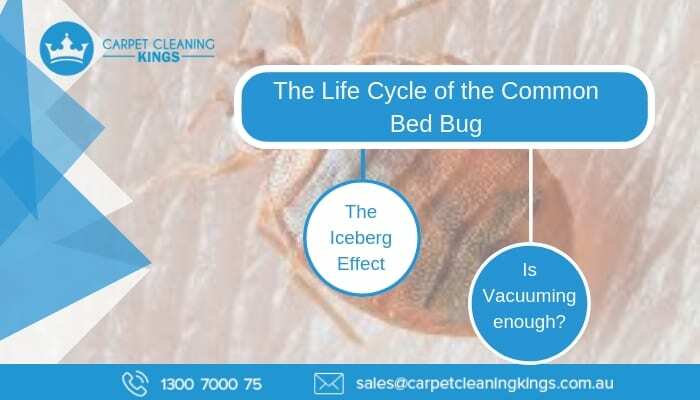 Fortunately bed bugs aren’t known to transmit disease but nonetheless they are commonly classed as a household pest and unfortunately they’re on the rise here in Australia. Little do most of us realise that the dirt we do see on a carpet is usually only a fraction of the amount contained within. It really is the tip of the iceberg so to speak and around 85% of the remaining dirt, dust, and debris lies deep within the carpet fibres. 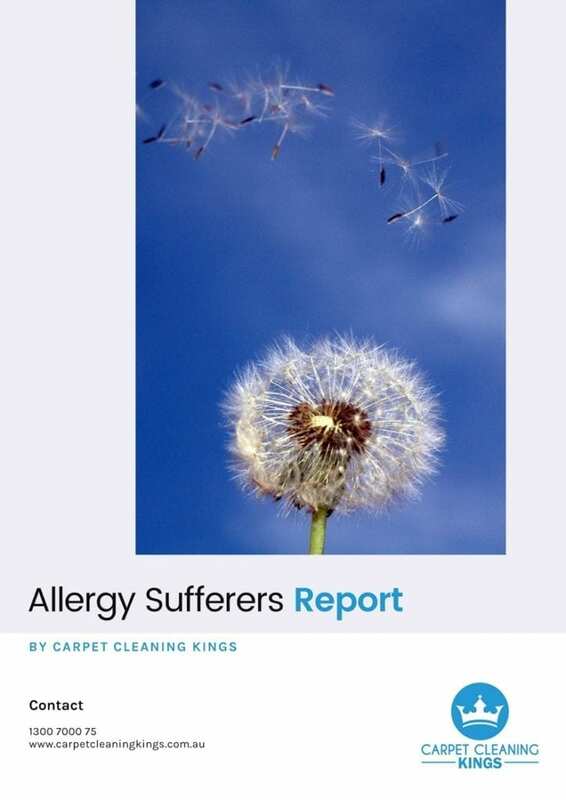 What’s more, when you consider that a carpet can easily carry it’s own weight in dust and bacteria, it could be harbouring as much as 65kgs of debris for an average sized living room. That’s no laughing matter. In a word no. While regular vacuuming will remove the top layer of dirt (the visible 15%) it won’t reach the areas deep down in the carpet fibres. 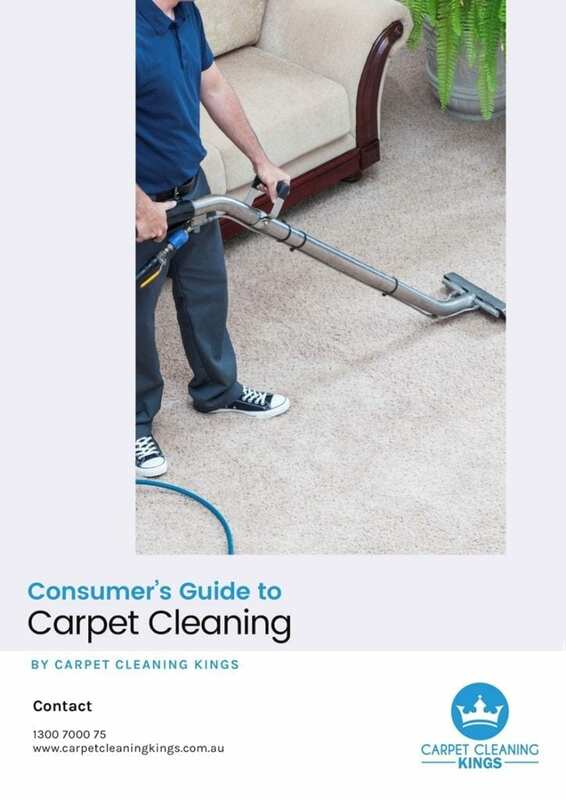 The trick is to keep your carpet regularly vacuumed from day 1 before any dirt has had time to penetrate. The trouble is that aside from being harmful, carpet debris can actually cause damage to your carpet. 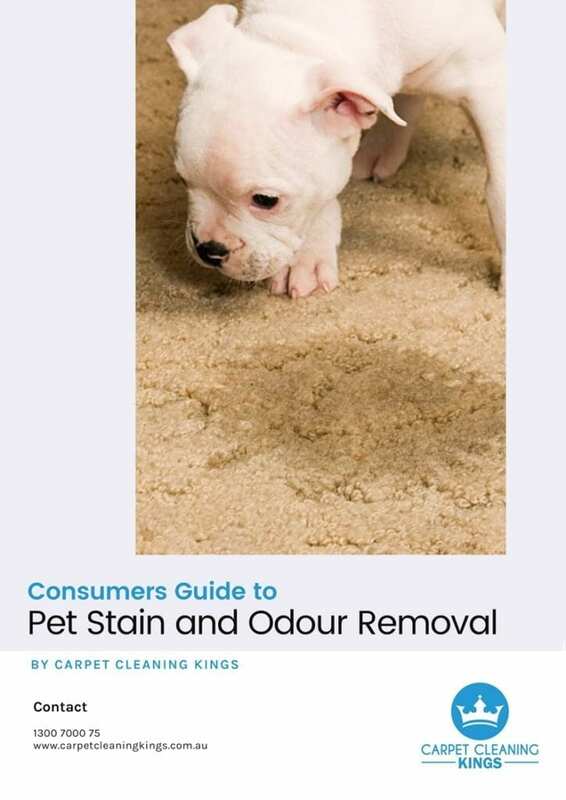 Every time your carpet is walked on, the dirt gets further compacted into the fibres. 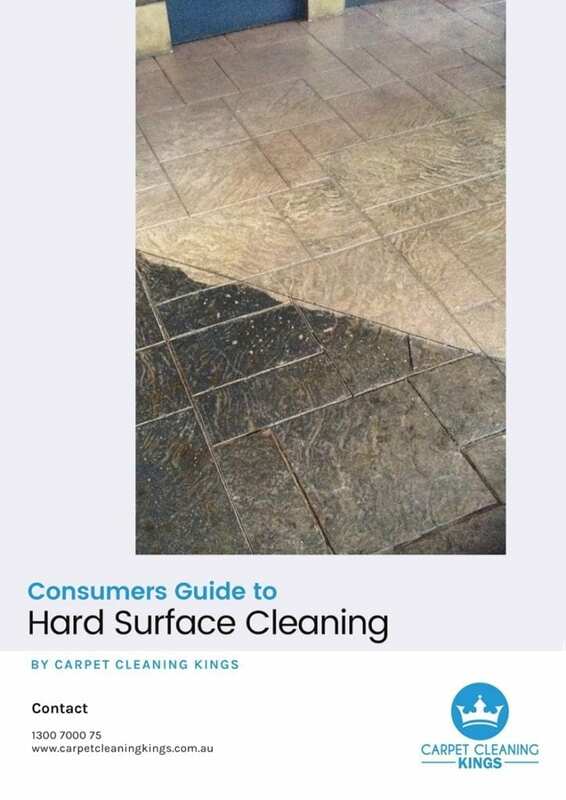 As it does so, it acts like sandpaper as it rubs away at the carpet strands causing damage. In contrast, regular professional carpet cleaning insures the elimination of mites, bacteria and deep-down debris that lingers within your carpet. It also ensures elimination of even the most stubborn of stains and leads to a deep-down clean and a more hygienic environment. If you feel it’s about time you showed a little love to your carpet and gave it a clean, then contact Carpet Cleaning Kings. 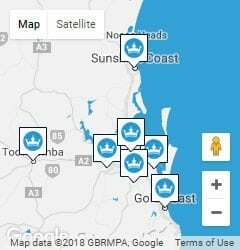 We’ve been cleaning the carpets of premises and businesses in the Brisbane areas for many years. As such we have the experience and the skills to have your carpet looking and smelling incredible. For a no obligation carpet cleaning quote, give us a call on 1300 7000 75 today.